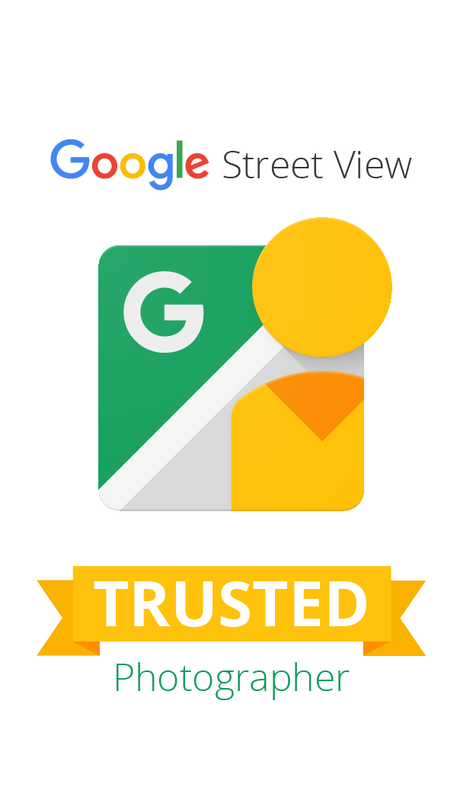 Google Street View | Trusted - 360zone.com Producers of Virtual Tours with publishing on Google. images from local businesses placed in Google's Local Search Results. 360zone.com is an independent producer of virtual tours that make merchants look great in Google search results. Photography session of your location by a Google Trusted Photographer. 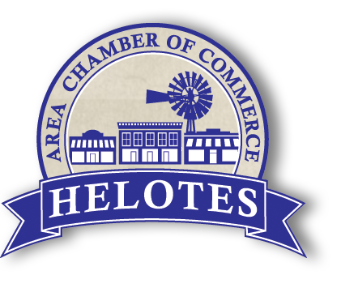 Creation of a full 360-degree panoramic tour of your shop including your event space (if applicable). Creation of a set of 10-15 “feature” still photographs for your Google+ Local page. One time cost for photography, tour creation and upload to Google search. 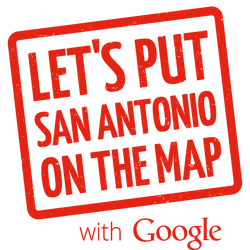 Your tour and images are hosted free by Google – no hosting fees or recurring costs! Panoramic tour and still images are displayed on your Google+ Local page (previously called Google Places), in regular Google search results, and within Google Maps.